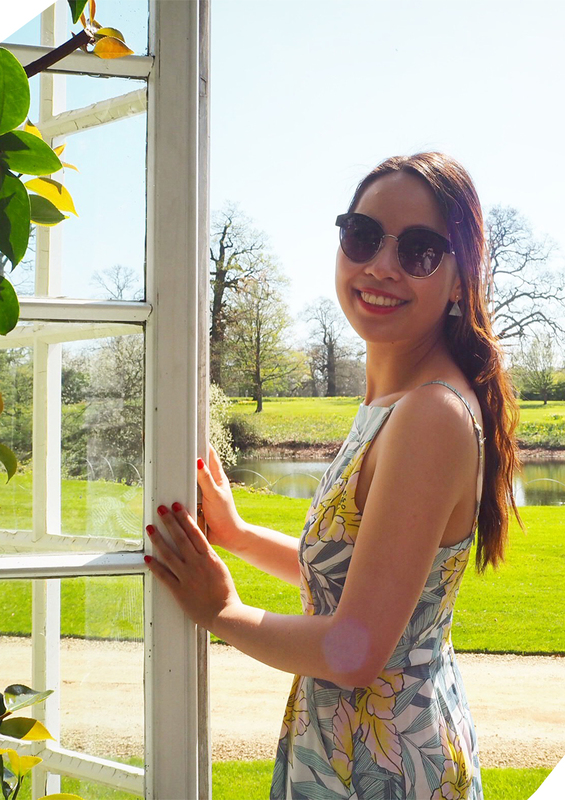 Im sure you know by now, unless you’ve been hibernating under your warm duvet (which I don’t blame you), then you would know there is a new Star Wars Movie! Since Mr is such a huge fan I surprised him with tickets to see it on Thursday. I have to confess... I’ve only seen the first movie as I’ve been trying to catch up before watching the new one, but I am excited! 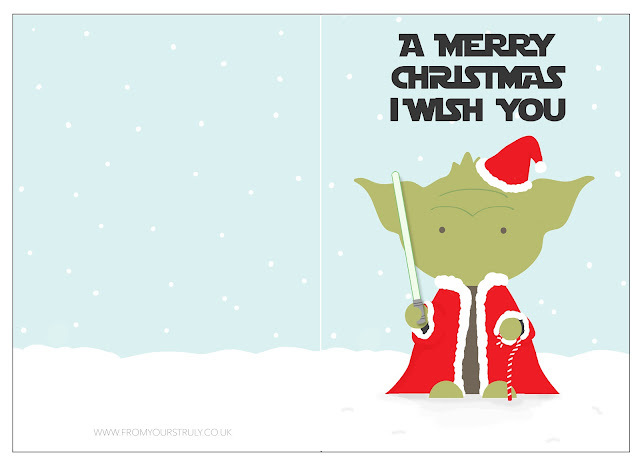 If you know someone who is a big fan of Star Wars, I have a special Christmas card for you I have designed! Just download & print the image below on A4 card, cut and fold and TA-DAH! 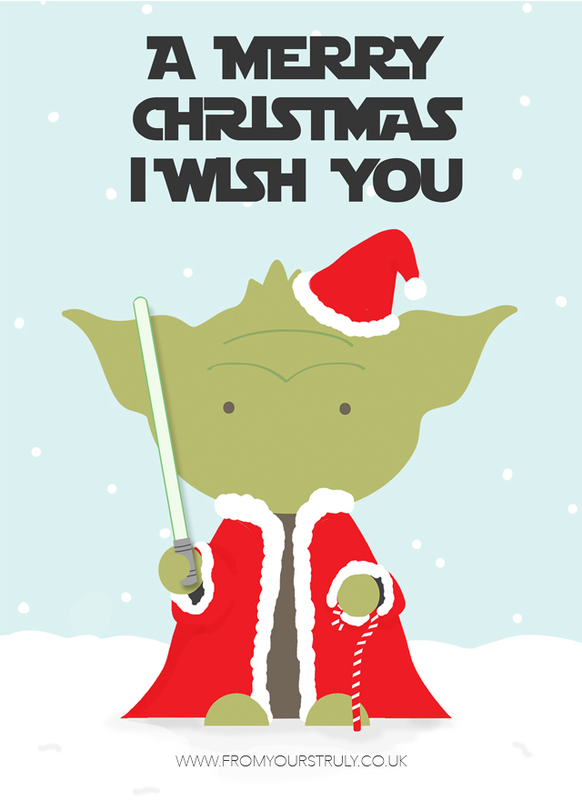 You have a Yoda Christmas card!